Winter is coming, it’s time to start focusing on ski resorts and choose a nice place for spend high-end holidays in the snow. 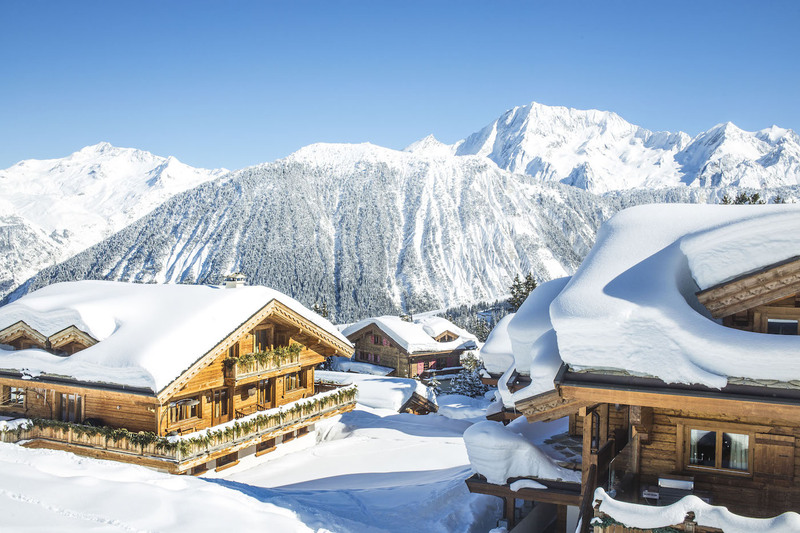 Let’s review what Courchevel has to offer! Who doesn’t like to spend a winter destination holiday, away from the usual daily routine? Everyone deserves to take some rest for a few days, preferably in a place where you can experience not only spectacular views but also exciting activities. And guess what? That’s precisely what Courchevel proposes. 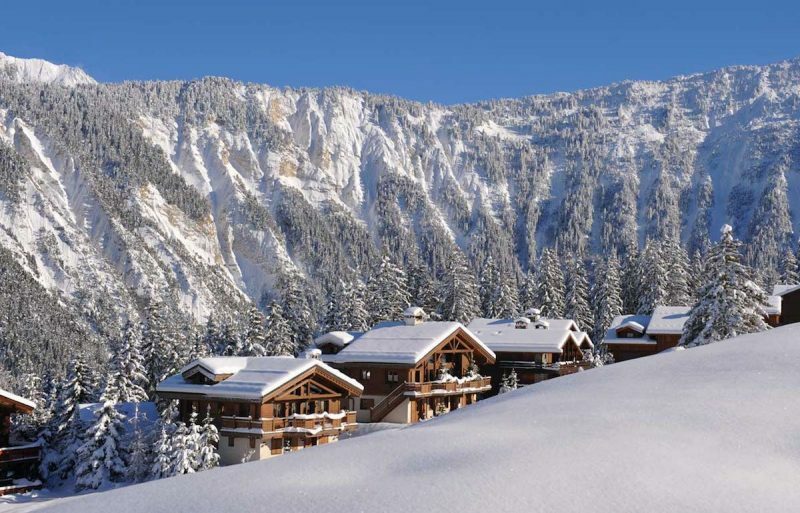 Courchevel remains to be a popular destination for luxury ski holidays. This top tourist location is peppered with a wide variety of five-star resorts surrounded by premium residential and commercial properties. The ski resort is part of the Les Trois Vallees in the French Alps, which features the largest linked ski areas in the world. Courchevel may also refer to the towns of Courchevel 1300 (Le Praz), Courchevel 1550, Courchevel 1650 (Moriond), and Courchevel 1850. These spots are named according to their altitudes in meters. 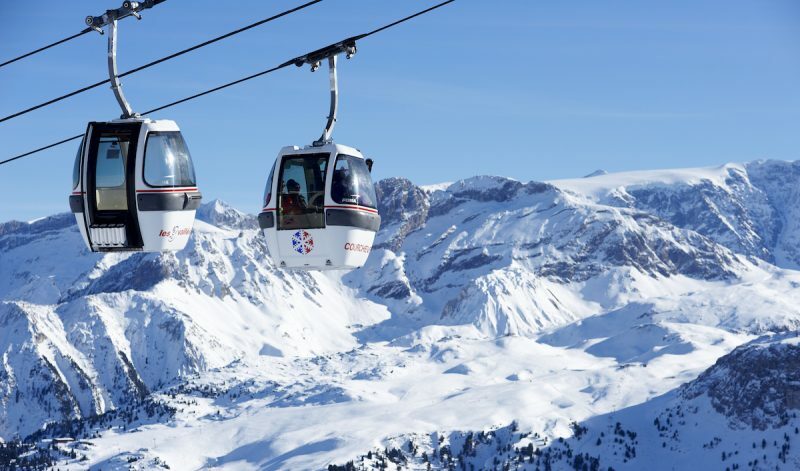 Ski resorts in the French Alps are some of the best in the world, and Courchevel is a definite shoo-in in the list. Several activities are waiting for you to enjoy in that wonderful site; just prepare to enjoy some of the best family ski holidays you can ever experience! Situated between Meribel and Courchevel, La Tania started in the ‘90s as a luxury ski resort, and has continued its legacy of bringing a unique ski holiday experience to locals and tourists. The resort offers a lot of activities and amenities that each member of the family will want to enjoy. La Tania is one of the best areas to enjoy active sports such as snowboarding. 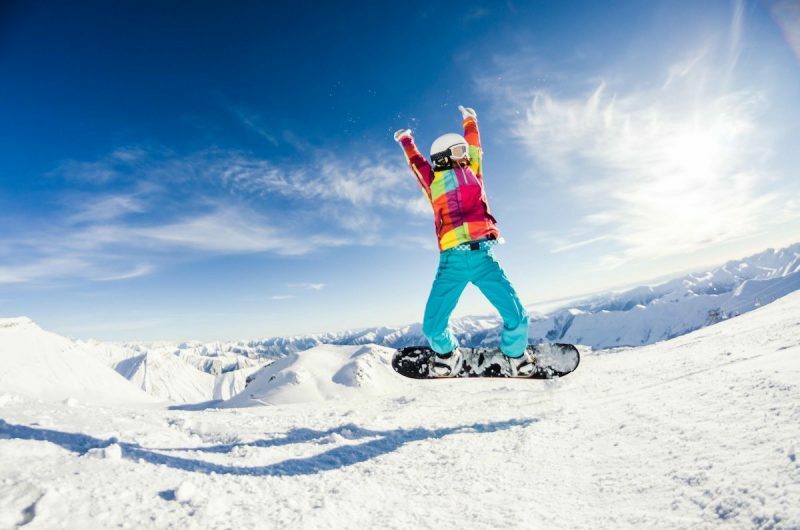 If you’re a snowboarding newbie, La Tania has several ski schools that can quickly train you to ride on the board and experience your first snowboarding milestone. Some thrill-seekers won’t be contented exploring the wide resort by skiing alone. That’s why paragliding has risen as one of the best activities that you can enjoy in Courchevel, where you can bask in spectacular views of the French Alps. 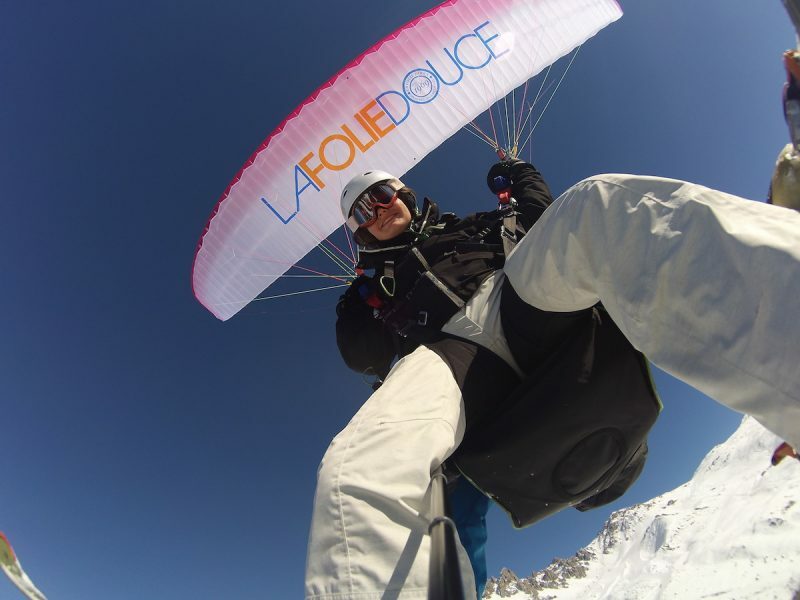 To enjoy a memorable paragliding experience in Courchevel, you may start skiing off the mountains above La Tania and then fly over the forests to land in Le Praz. Courchevel city centre hosts some of the most prestigious brand stores, like Chanel, Prada or Louis Vuitton. That’s the occasion to complete your wardrobe, buy a bow tie for a party or find some pieces exclusively designed for the ski resort. 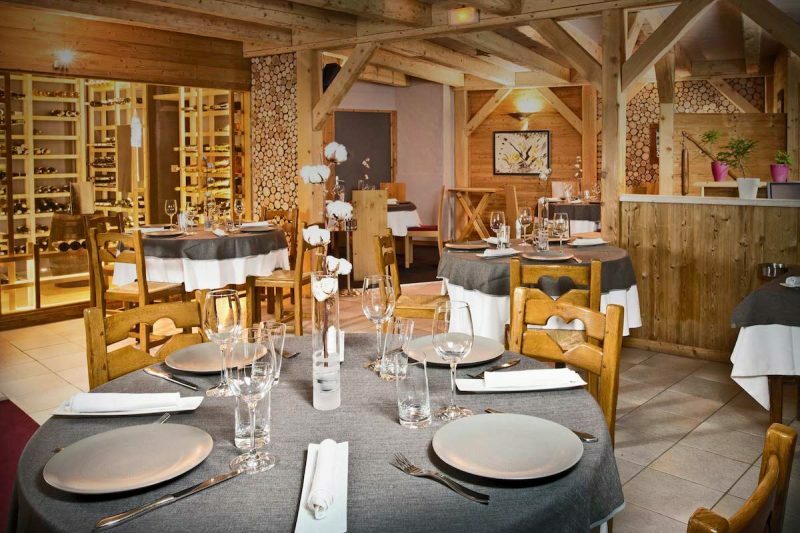 This posh dining area is located at the top of La Tania Gondola, and is designed as a traditional mountain restaurant. 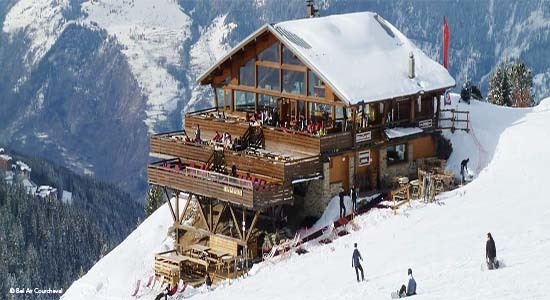 People who are visiting Courchevel for the first time will find Le Bouc Blanc to be a strategic place to stay and dine, as it’s also located near skiing access points with gorgeous views. In some occasions, the restaurant also offers live music. If European cuisine takes your fancy, then Le Farcon has something that will make your palate satisfied; it’s set in the beautiful landscape of La Tania. The dishes at this Michelin-star restaurant by chef Julien Machet vary according to the season, which makes Le Farcon both exciting and intriguing. Some of the dishes that have been served at Le Farcon include trout cake with crayfish, roasted suckling pig, pigeon, and tarragon ice cream. 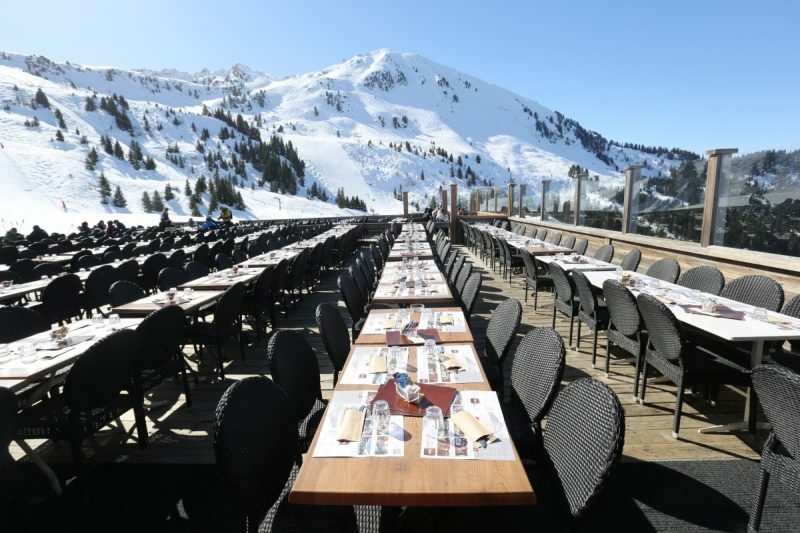 Another al fresco dining establishment in Courchevel is Le Bel Air, a mountain restaurant that serves food and wine amidst the natural beauty of snow-capped peaks. Although the place is packed with a lot of people especially on peak seasons, Le Bel Air is one restaurant that you need to include in your itinerary. 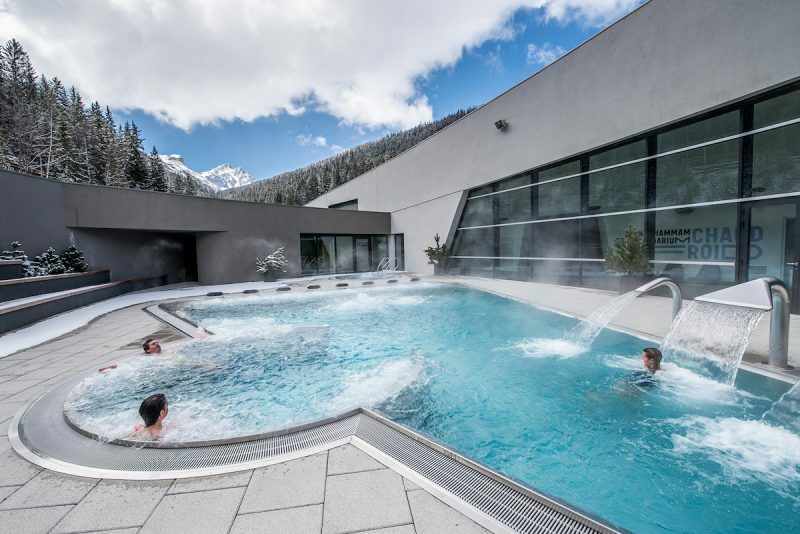 This luxurious spa facility in Courchevel offers a one-of-a-kind water sports experience in the 3 Valleys. As one of the premier holiday destinations in Courchevel, Aquamotion provides a wide range of water play areas for kids and adults to enjoy. On top of this, Aquamotion allows you to enjoy a spa experience like no other. You may indulge in spa services such as massage, facial and body treatments, balneo, and other luxury spa services. There is absolutely no dull moment in Courchevel, no matter which village you plan to visit. The sheer number of activities that you can enjoy with your family is all worthwhile, along with having the grand time savoring the exquisite dishes served at luxury restaurants all around the resort.